I still have the screenshot saved from when Katy texted me, “Kristen! 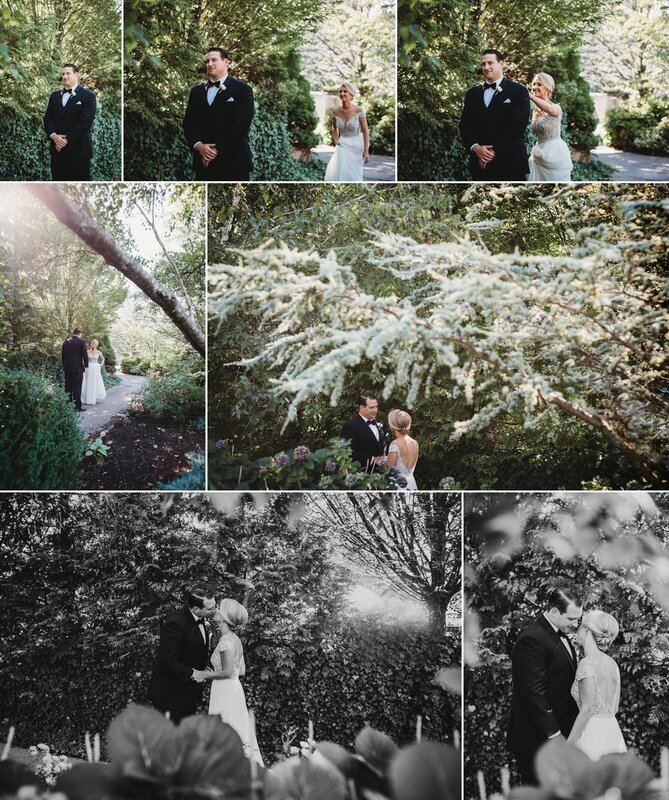 Please tell me you do weddings!” I felt so honored to be asked to be a part of her big day! 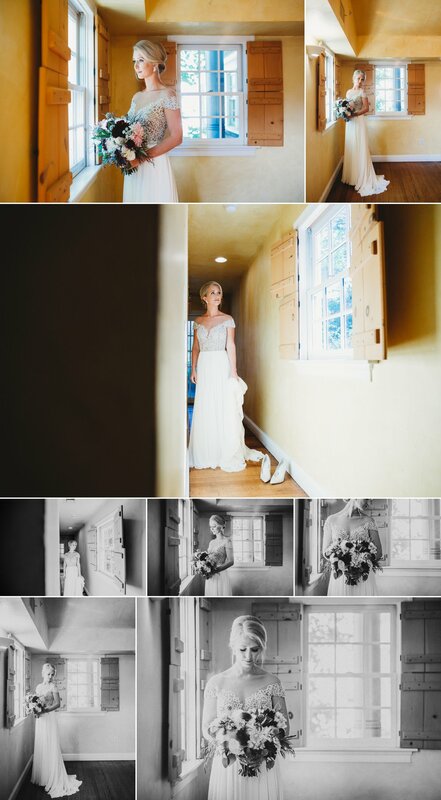 I take on a select number of weddings each year and I just knew this had to be one of them; even if I was going to be 8 weeks postpartum at the time of her wedding! Well, the baby was over 2 weeks late and it was so hard to leave him at just 6 weeks old; but on September 15, 2018, I packed up and spent the day capturing Katy and Adam’s most treasured moments! Adam and Katy live a beautiful life on the water in Hull, MA. They are a stunning couple and I just knew that Katy would be a magazine bride! 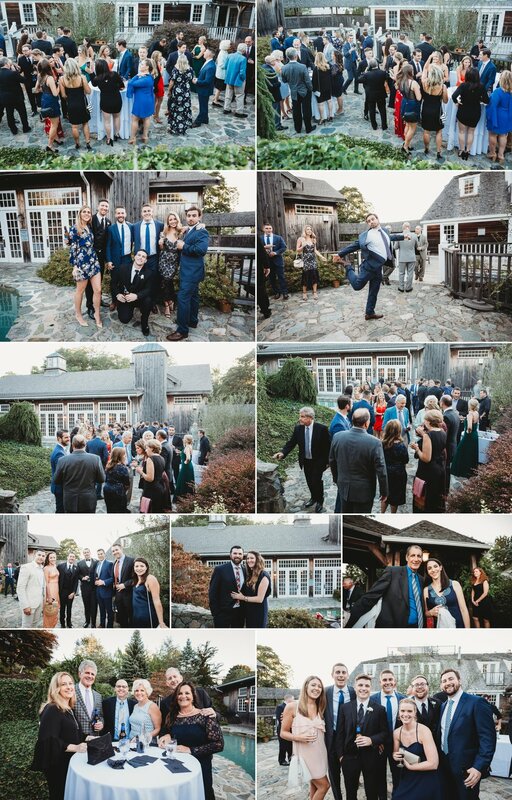 They celebrated with all of their loved ones with a rustic and romantic ceremony and reception at The Red Lion Inn in Cohasset, Massachusetts. The day was a blast and the two of them so clearly enjoyed each other the entire day!